The temperatures are dropping in Vegas, but that doesn’t mean you can’t still enjoy spending time outdoors. Gathering your family and friends around a backyard fire pit is one of the best ways to spend a winter evening. 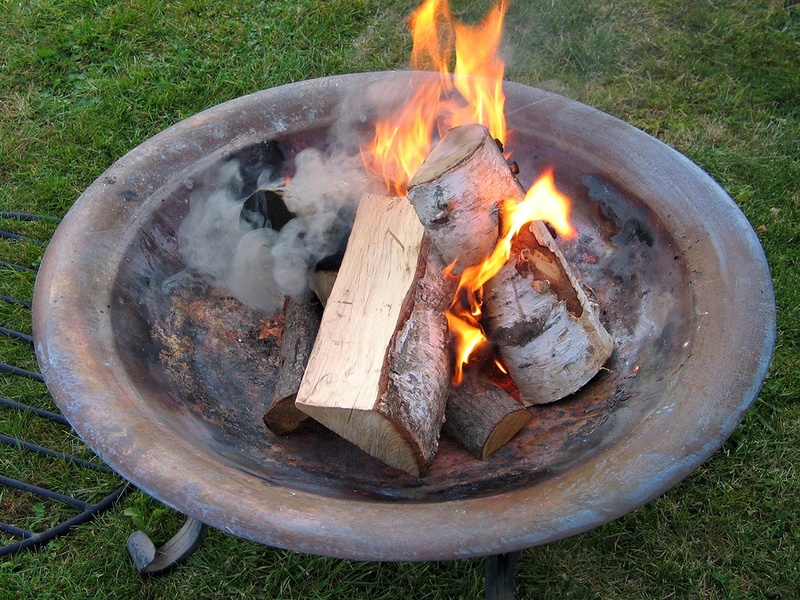 Check out these five tips for installing a fire pit. Before you start your fire pit project, check to ensure you’ll meet all of the regulations. This may include city building codes and other local ordinances. Some counties require an inspection to ensure safety standards are met, and others regulate the type of fuel you’re allowed to use. If you’re planning a fire pit that’s over four feet in diameter or you want to use natural gas, you might also need to get a permit. There are so many fire pit styles available. Start by taking a look at your backyard and deciding what would fit naturally. Also consider how you plan to use your fire pit. Will you typically have small family gatherings or large parties? Do you want a multi-functional pit that also doubles as a table? The answers to each of these questions will help you narrow down your choices. When deciding on the size of your pit, don’t forget to leave enough space for ample seating. Experts suggest leaving five to seven feet around each edge of the pit to accommodate your furniture and give guests enough room to move around. How you plan to use your fire pit will also be a major factor in deciding on the best location. Generally, you’ll want to keep it centrally located. Also consider sight lines both from the seating area and from the inside of your home. Purchasing a fire pit ring kit from your local home improvement store is one of the easiest ways to install it in your backyard. If you prefer a more custom design, it’s simple to make whatever size and shape you prefer using retaining wall blocks. There are hundreds of videos on YouTube that will give you step-by-step instructions for building the fire pit of your dreams. Once you’ve completed your project, the only thing left to do is plan an epic backyard party. Invite your family and friends, toss some beverages in the cooler and don’t forget to pick up the ingredients to make some delicious s’mores.